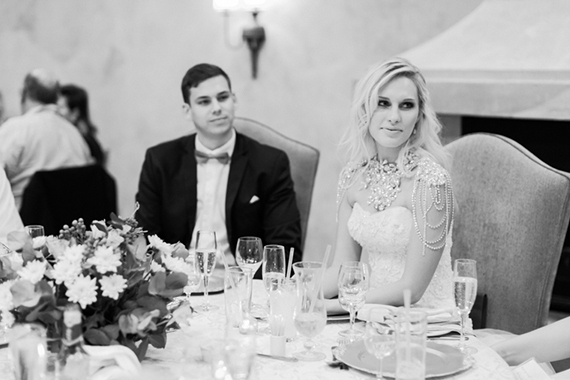 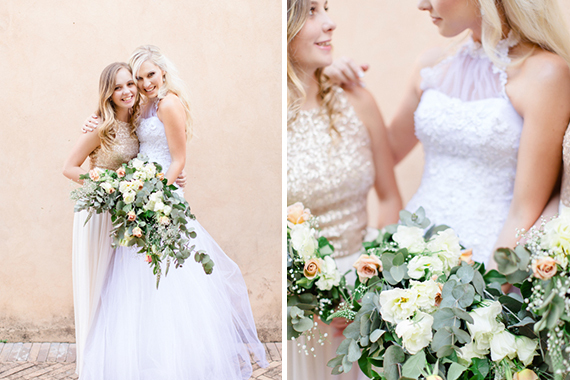 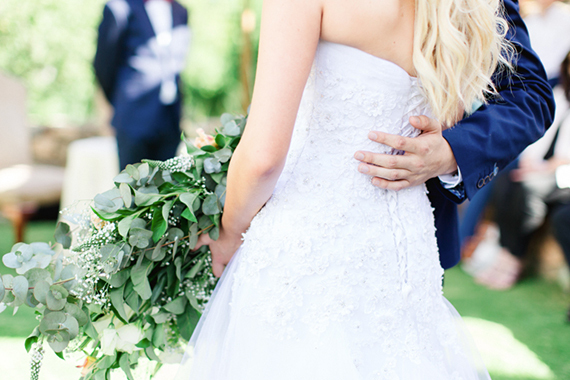 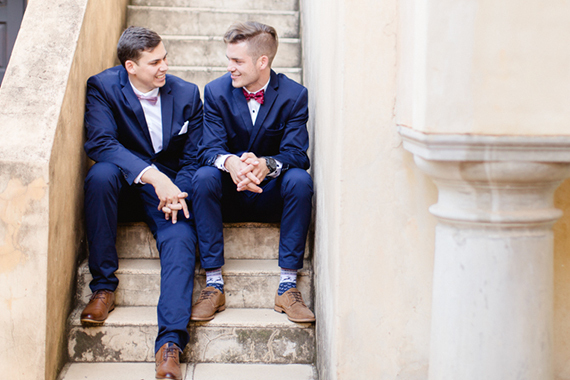 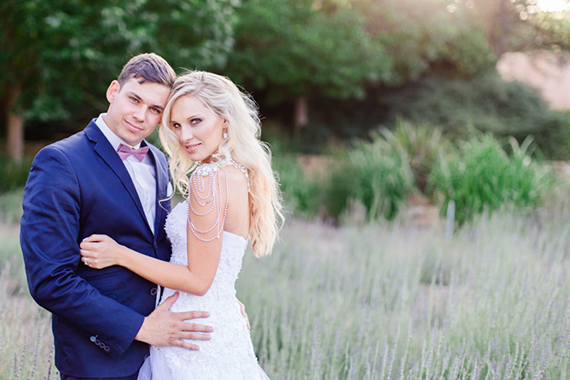 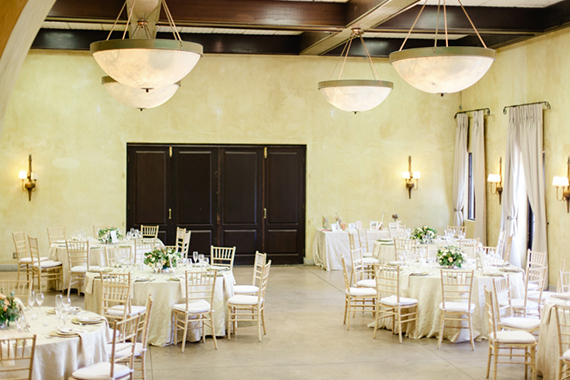 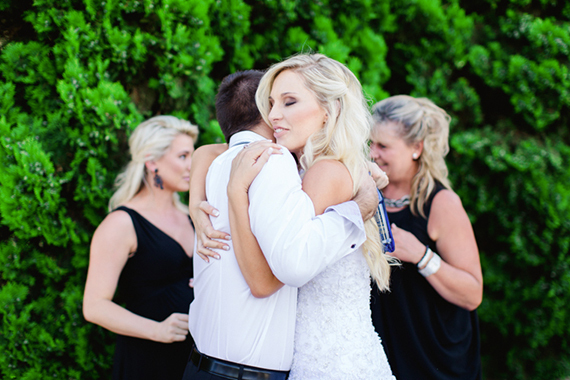 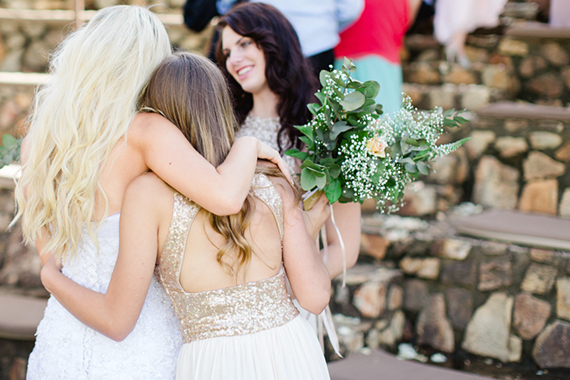 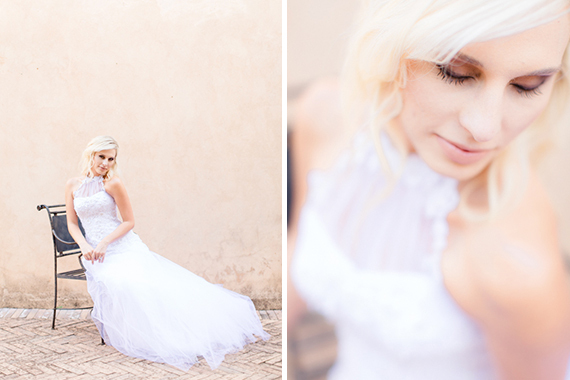 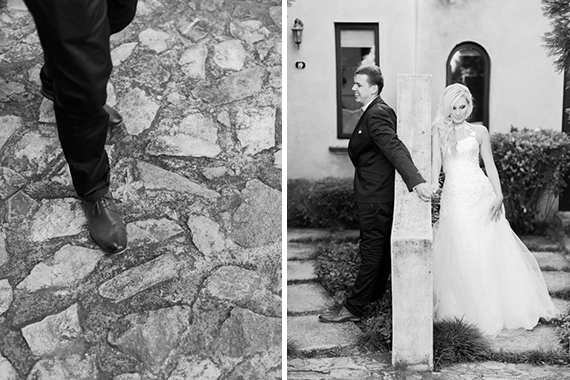 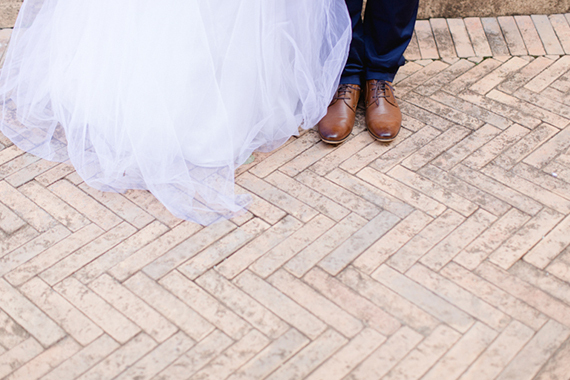 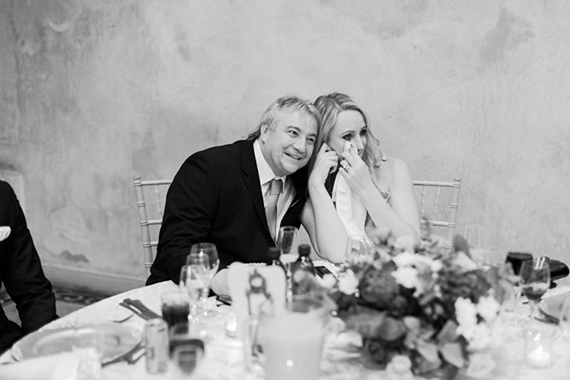 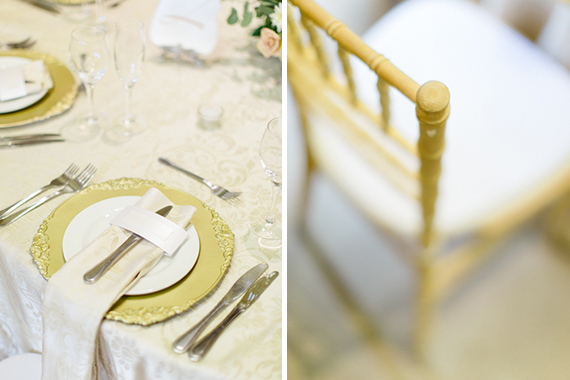 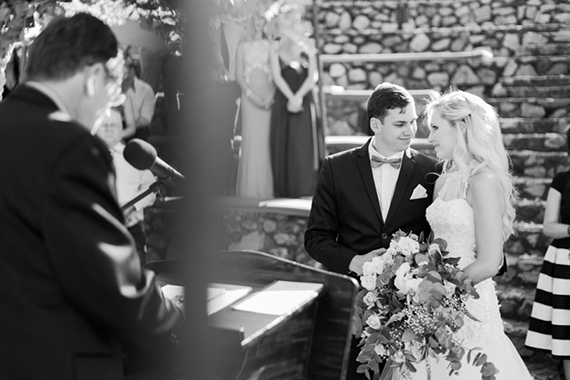 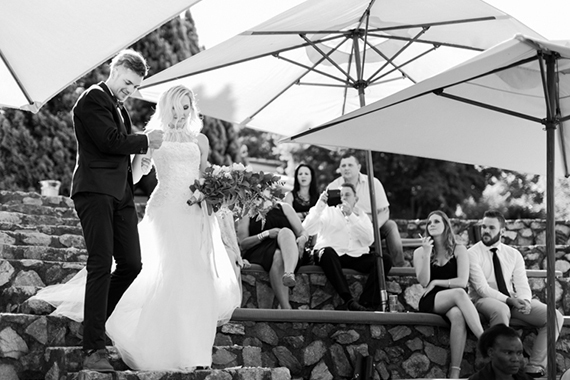 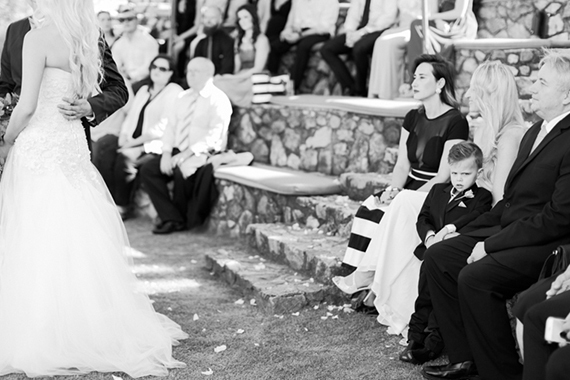 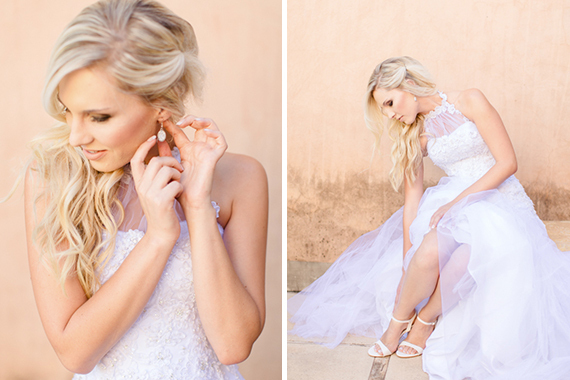 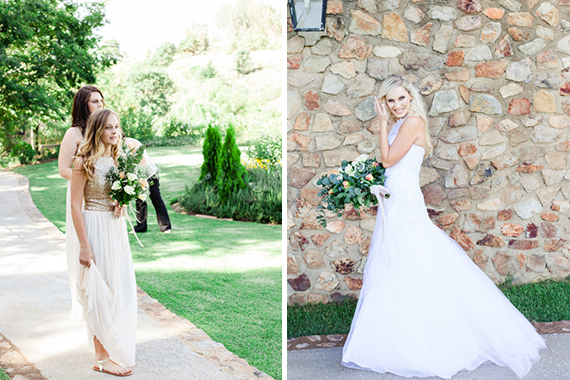 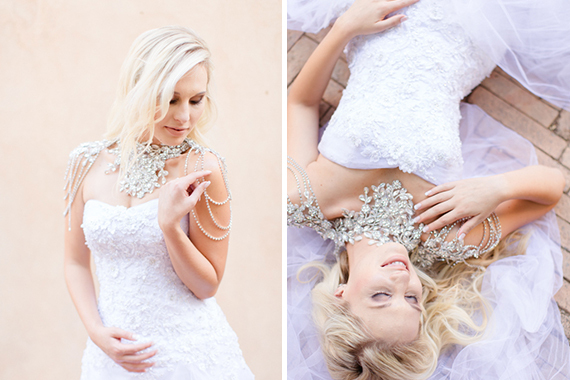 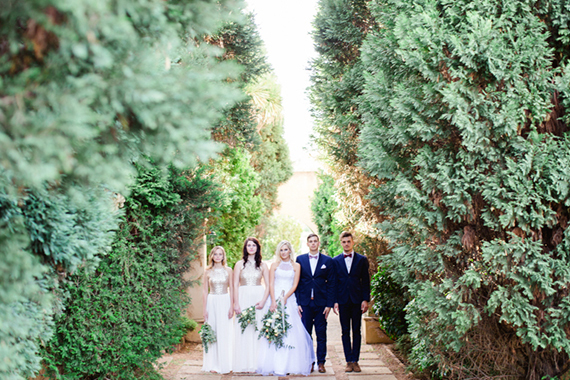 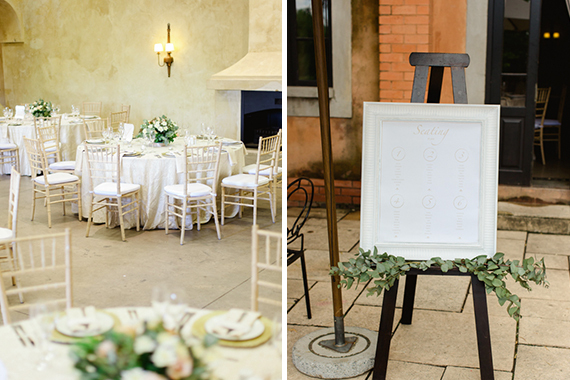 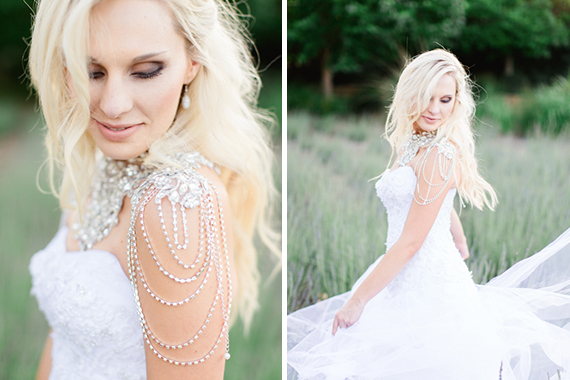 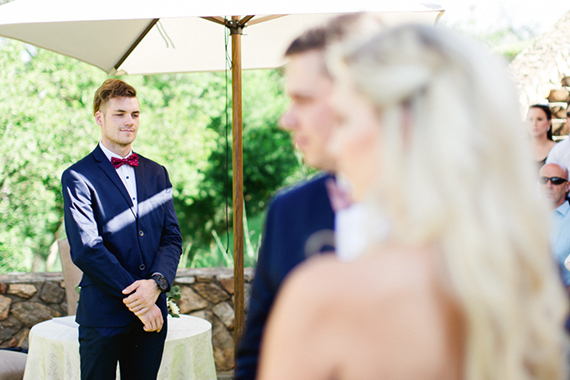 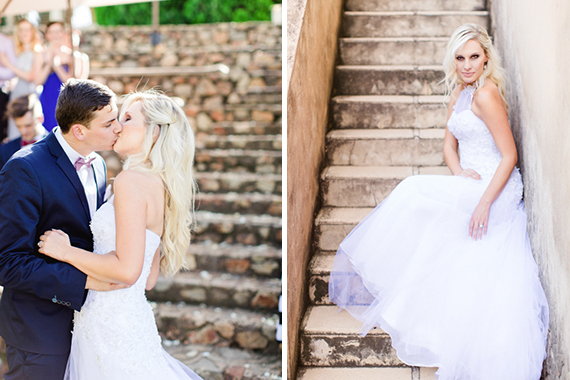 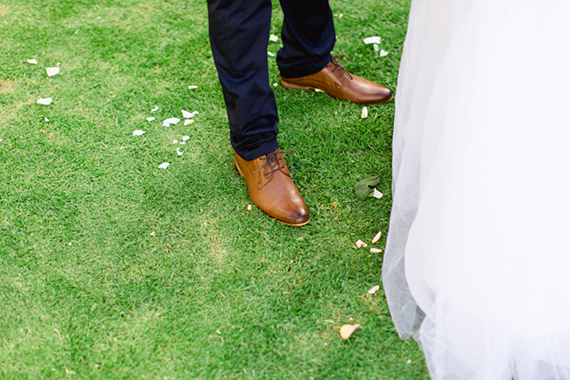 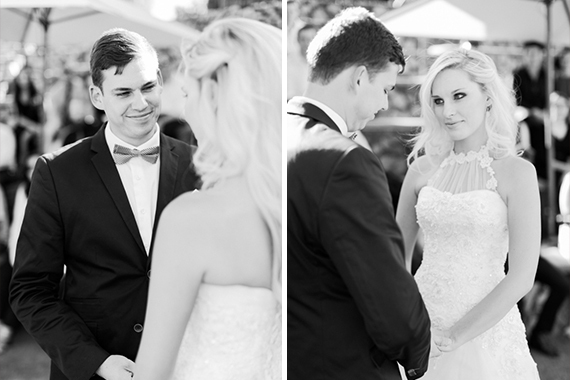 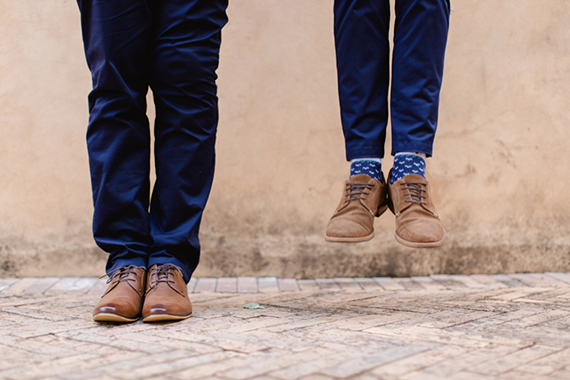 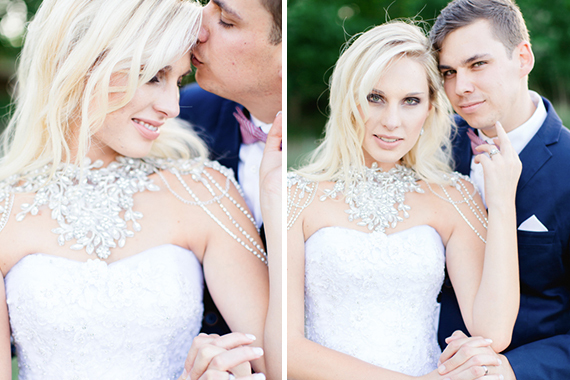 Cezanne and Devin tied the knot at the magical Avianto in Muldersdrift. 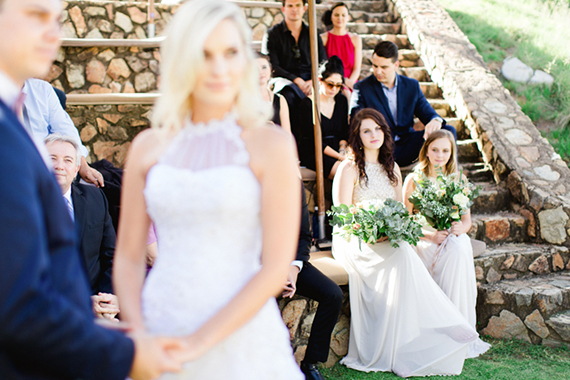 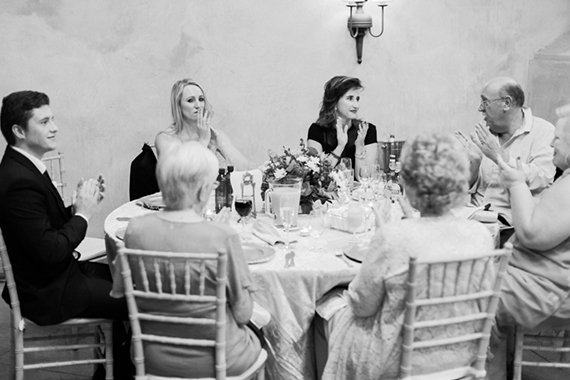 The bride describes the day as a calm and relaxed celebration with family and friends. 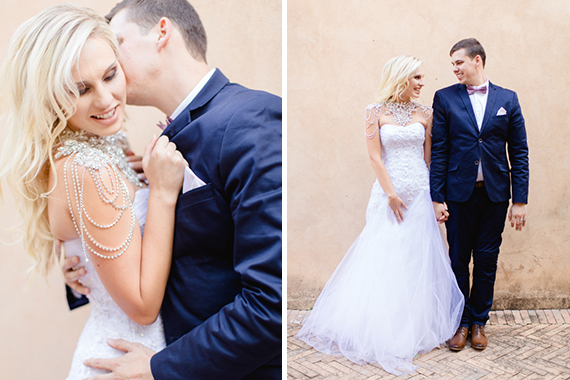 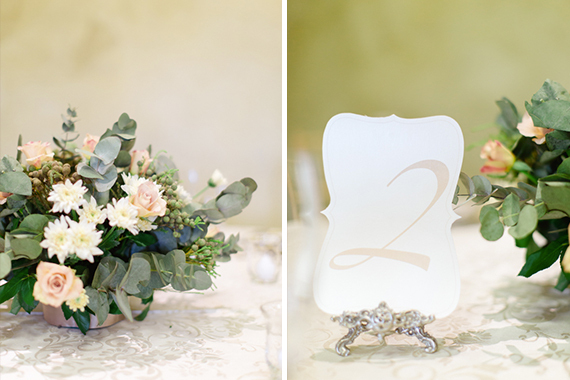 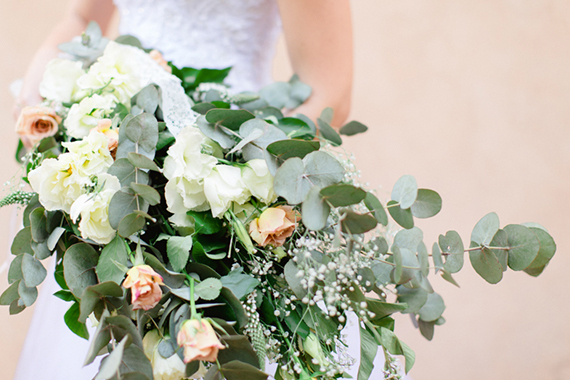 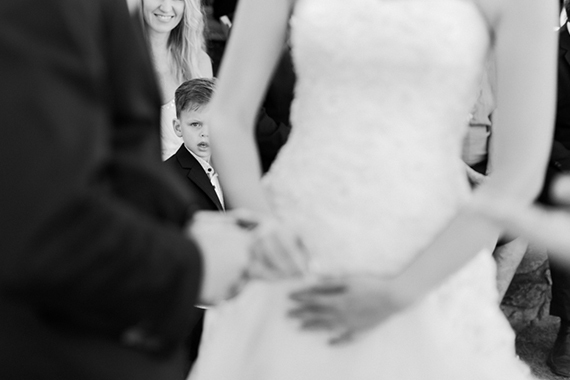 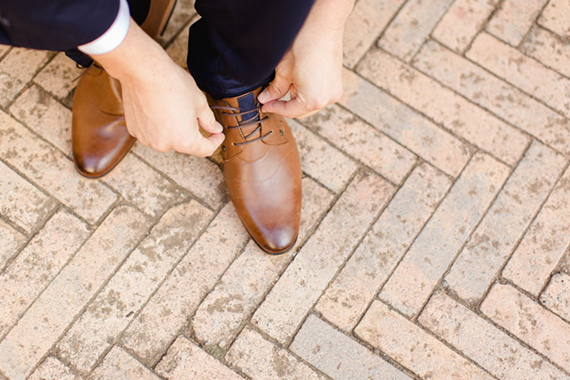 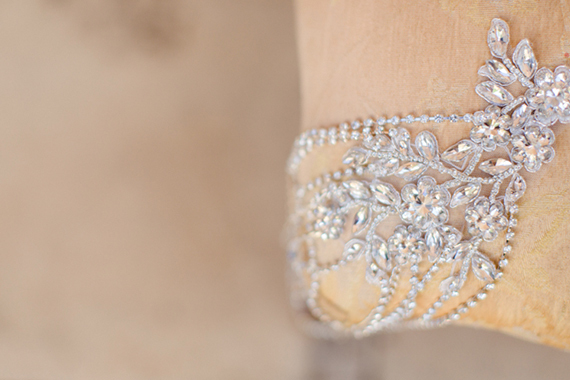 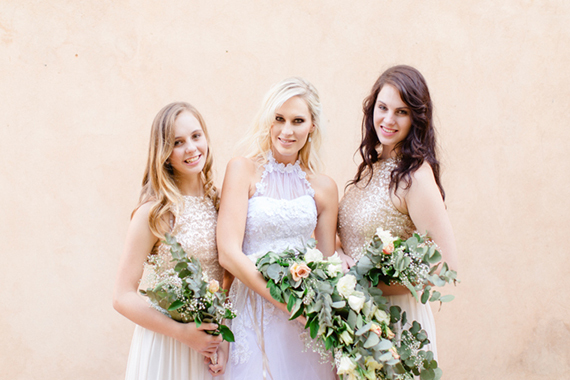 Their special day was captured by Carolien & Ben Photography and the photographs are absolutely breathtaking. 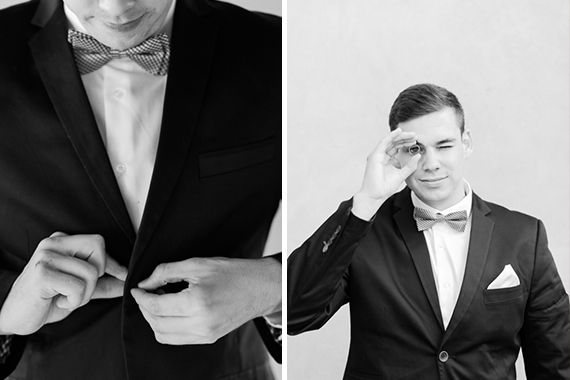 Devin owned the Coffee shop at my collage and he’s natural friendliness just drew me in. 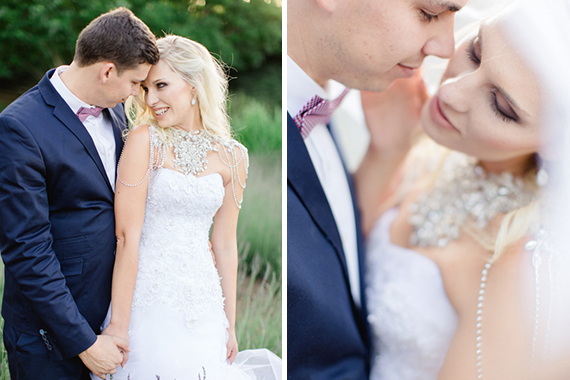 We went on holiday to the coast and Devin proposed with a message in a bottle on the beach, sunset hour. 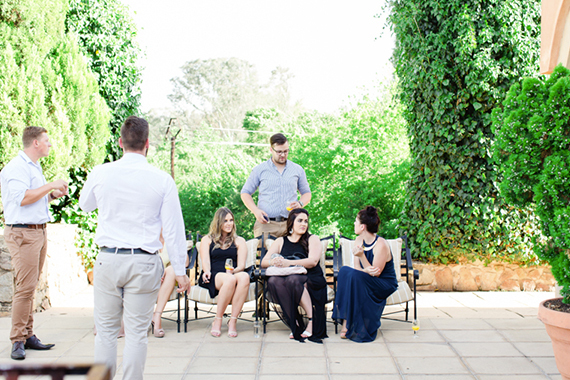 We were welcomed back to our hotel with friends and our little boy and had champagne and a prawn braai practically on the beach under the bright stars. 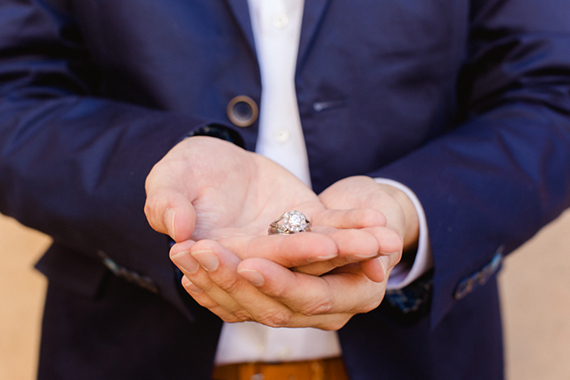 We were engaged for almost 2 years. 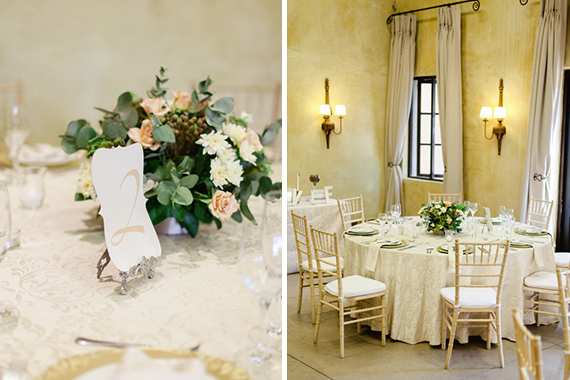 Never went to look at venues or shop around and one day whilst having lunch at Avianto, we just decided we want to get married there! 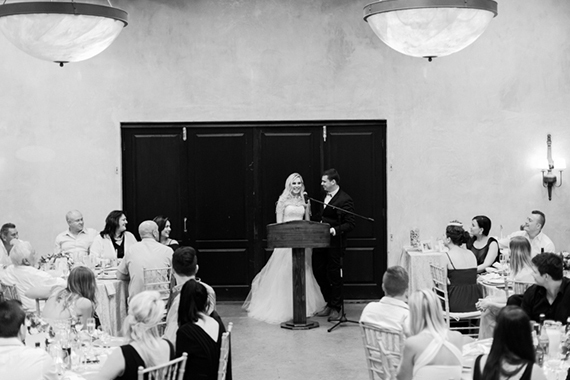 We arranged our wedding in literally 2 weeks. 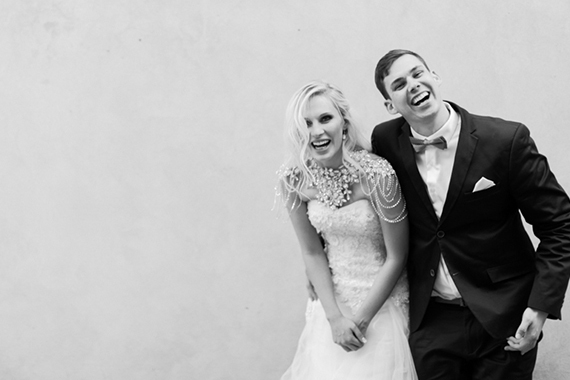 It really wasn’t stressful we knew that for us it was just about getting married and celebrating our marriage with close friends and family. 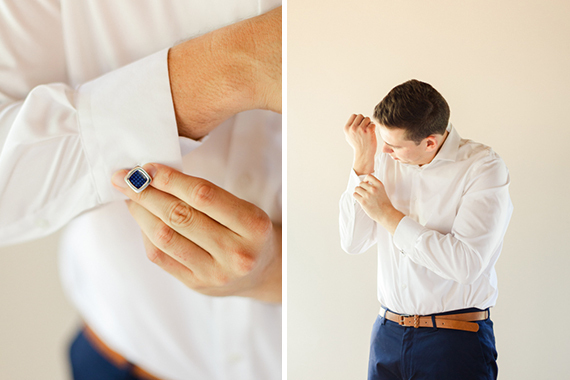 Being so relaxed and calm about our planning process I really thought nothing would get me worked up – except when I walked down the stairs on my way to approach Devin in front of the Chapel, I was surprised by the overwhelming emotions! 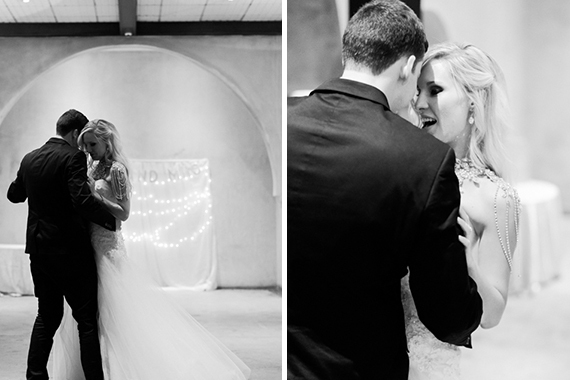 We both just stayed fixed on each other and couldn’t hear or even notice anyone else, it was like a Twilight movie. 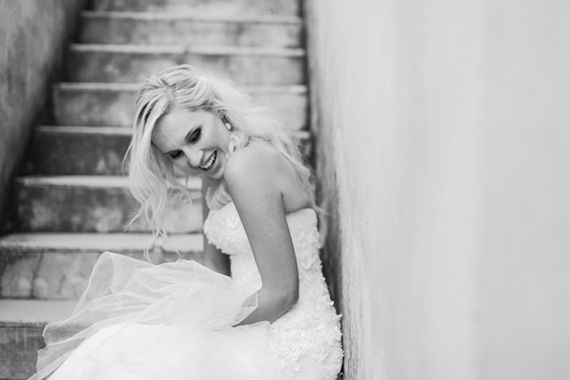 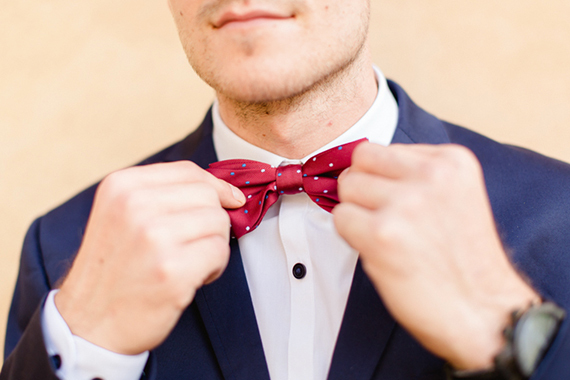 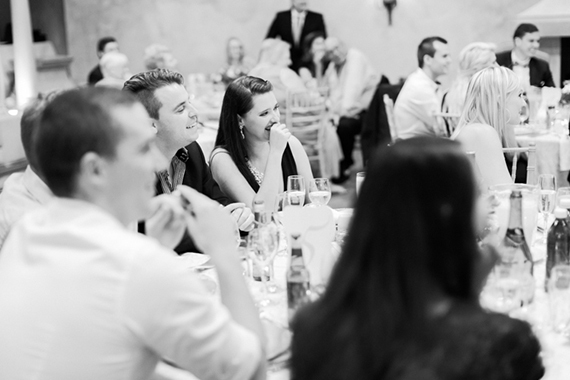 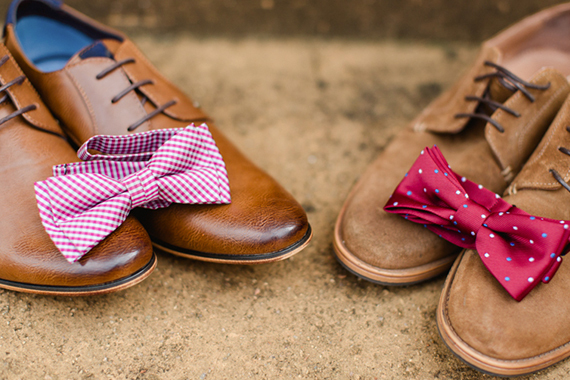 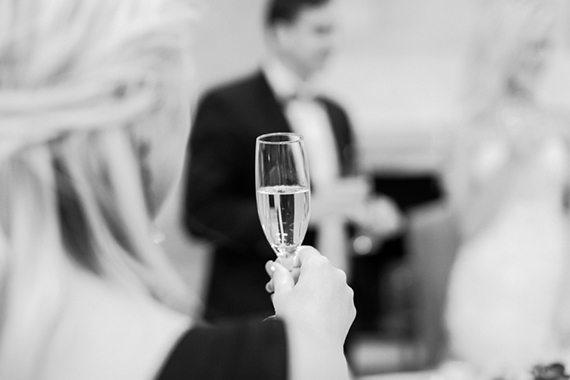 Stay relaxed and remember its all about the getting married not the whole planning session. 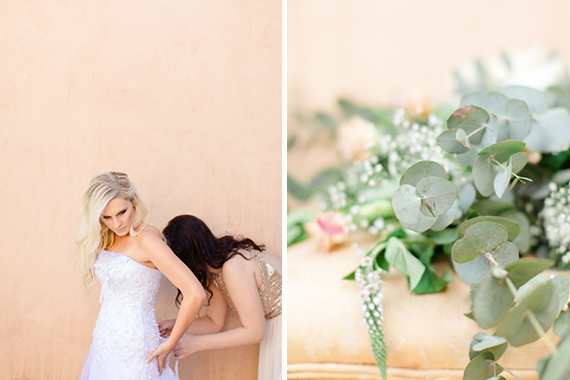 I love this theme, and the pictures are stunning!